Best Deal! 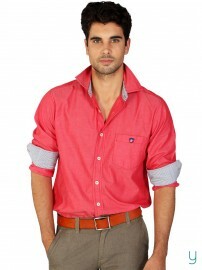 American Swan Men Lofty Green Shirt at just 1199 Only. Buy Now. 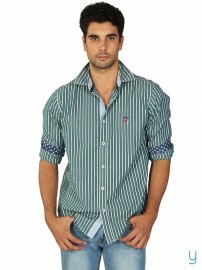 Now Buy American Swan Men Lofty Green Shirt at just 1199 Only. Offer valid till stocks last.Hurry!! !